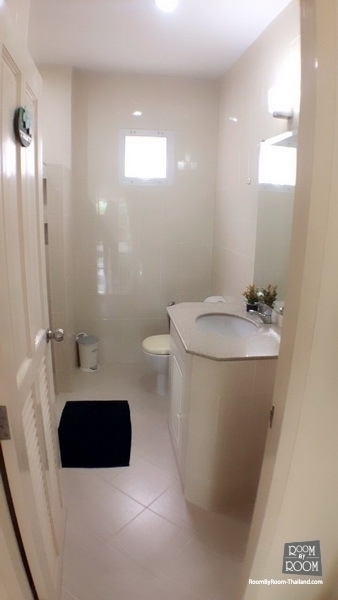 This is Beatiful Bangalow within a secure development. 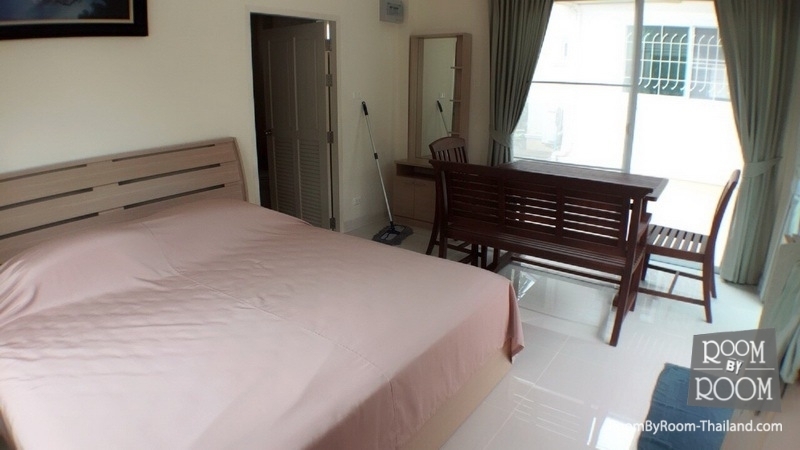 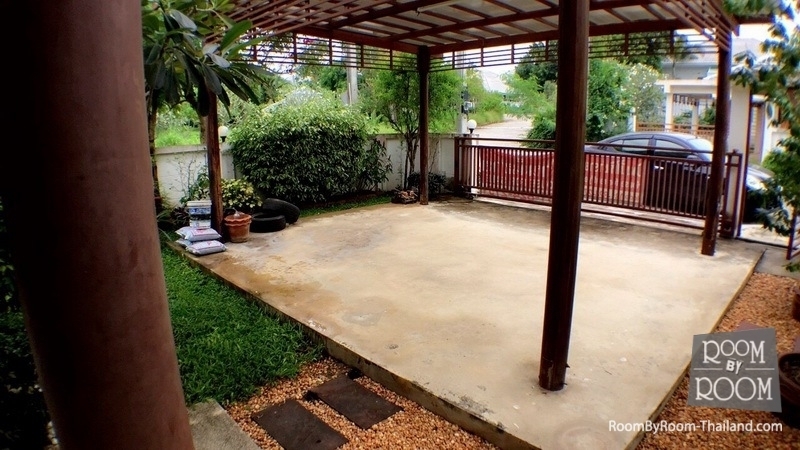 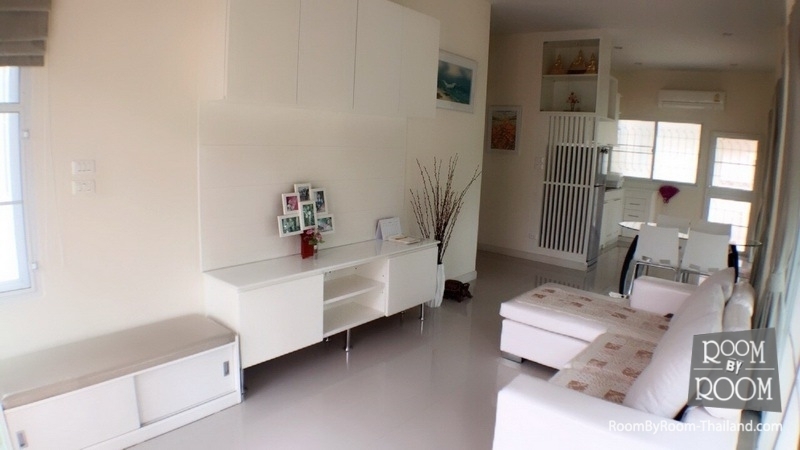 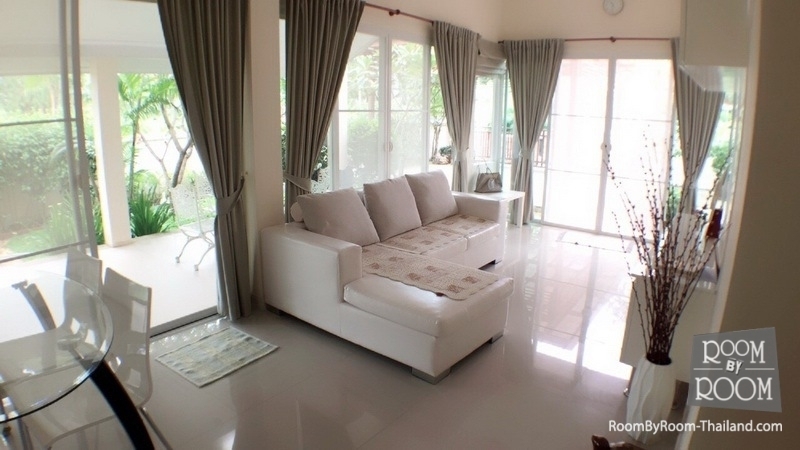 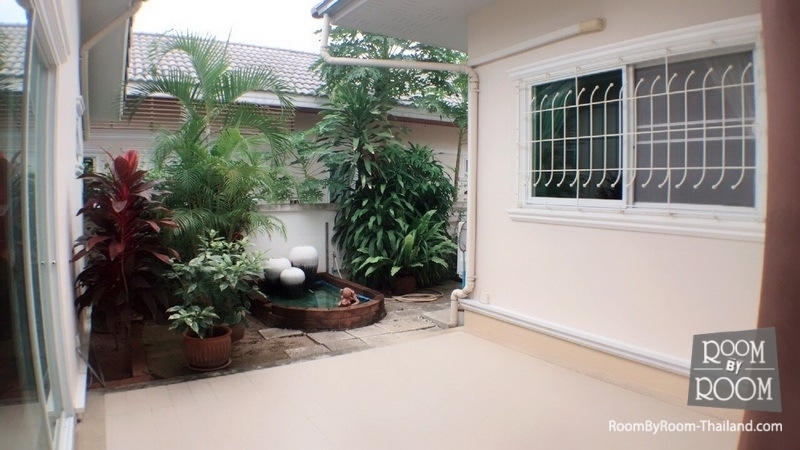 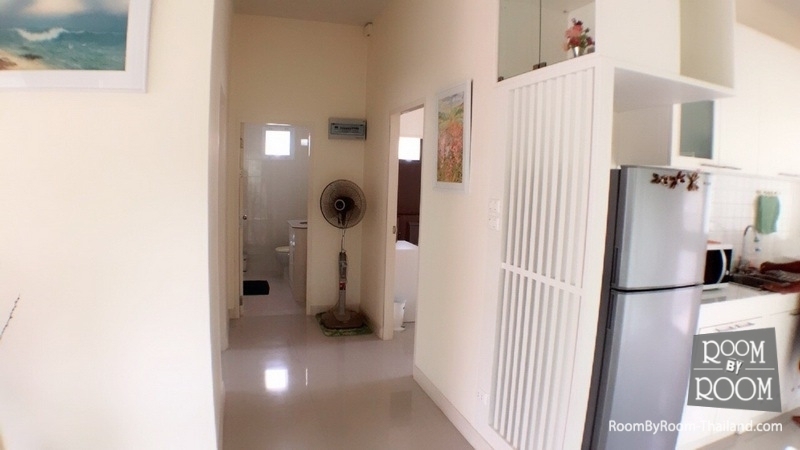 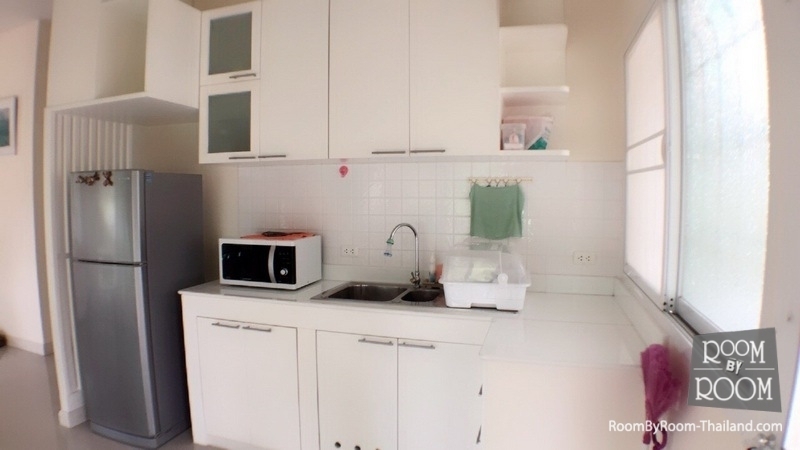 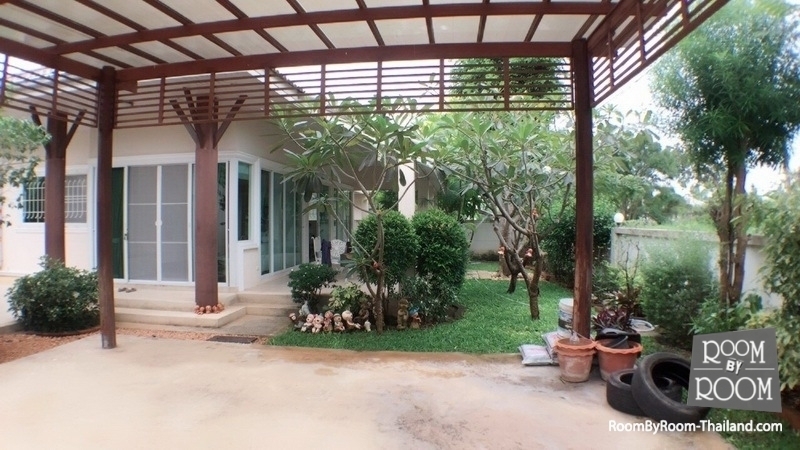 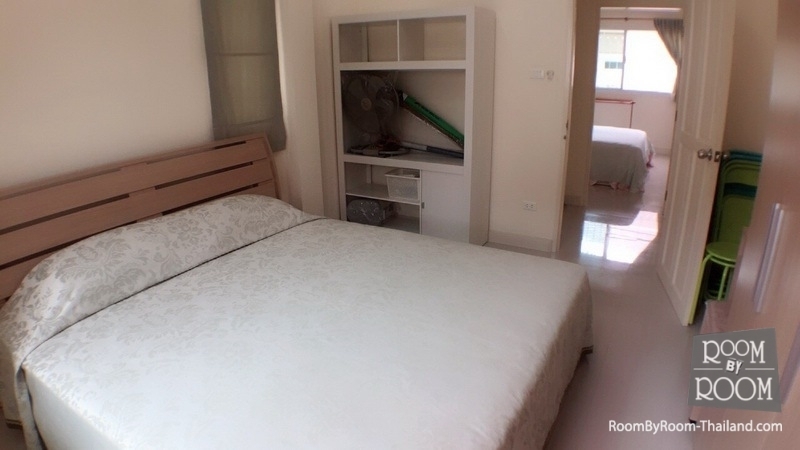 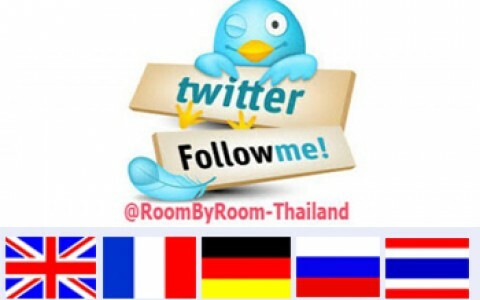 This house is located just 10-15 minutes drive from Hua-Hin town center, on 368 sq.m of land. 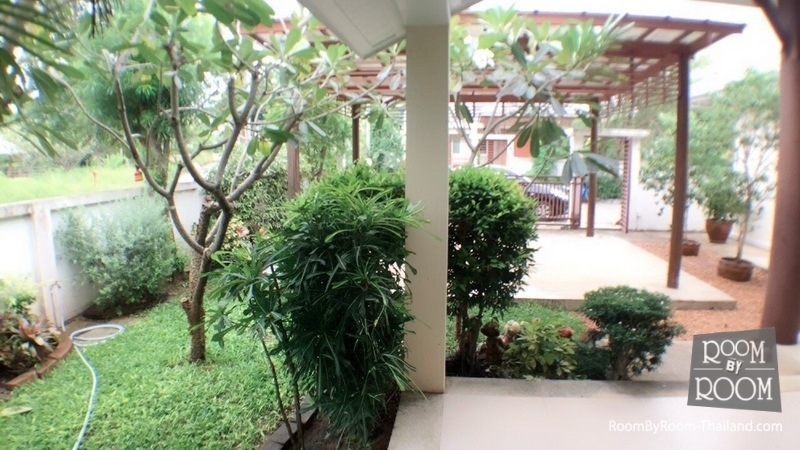 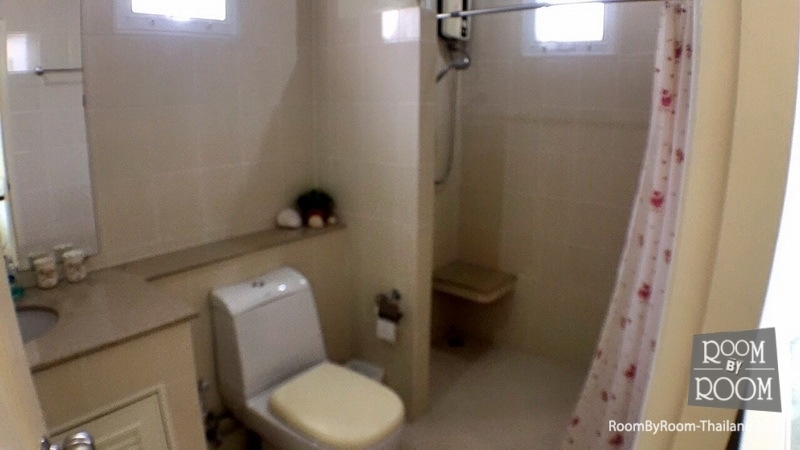 it has 2 bedrooms, 3bathrrom, air con, reserve water supply tank, carport and landscpaed garden with plenty of tropical tree.